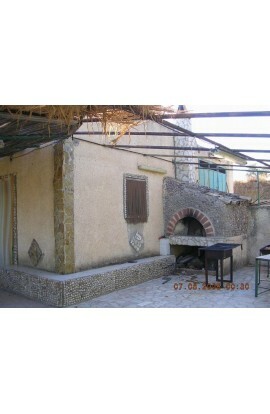 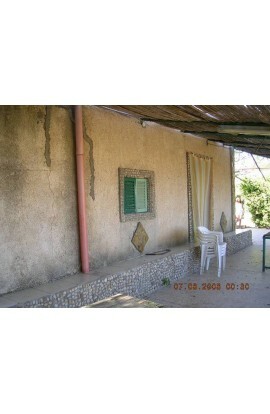 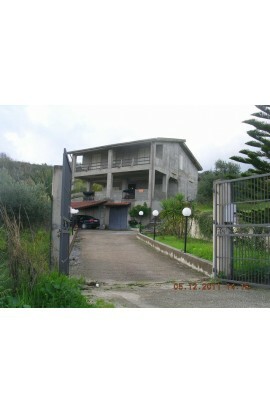 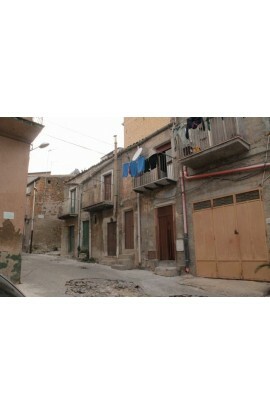 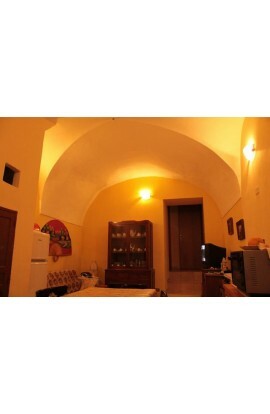 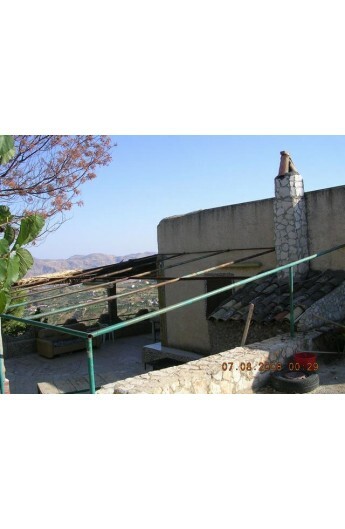 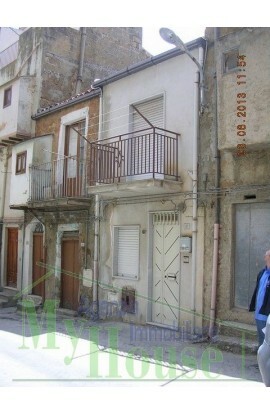 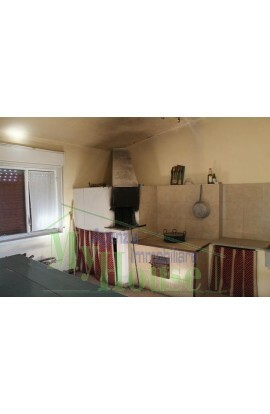 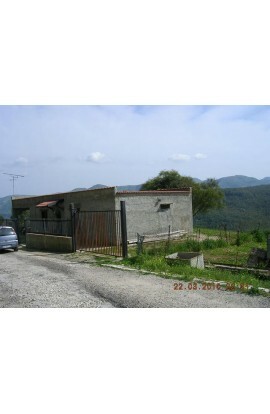 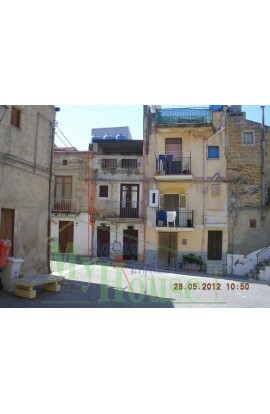 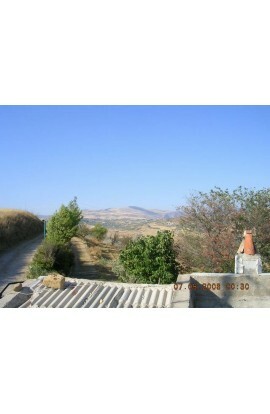 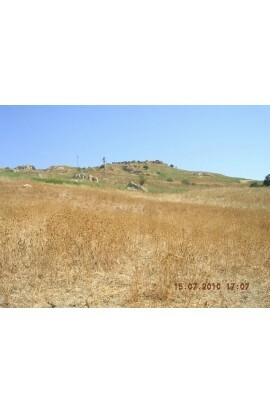 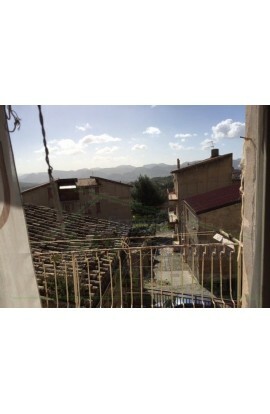 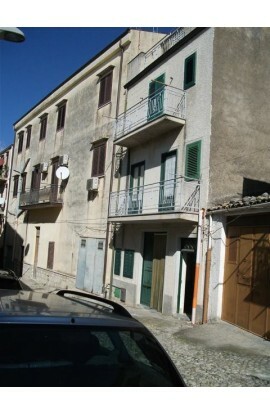 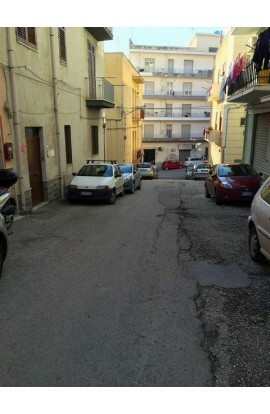 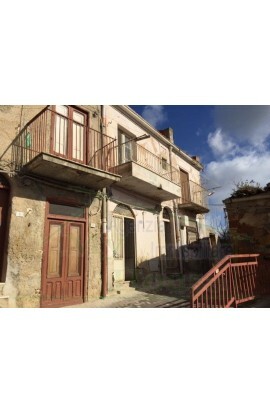 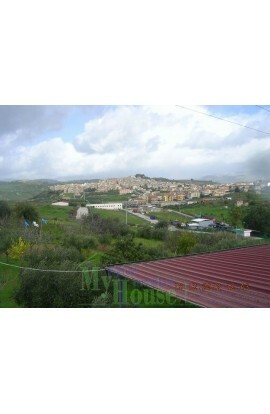 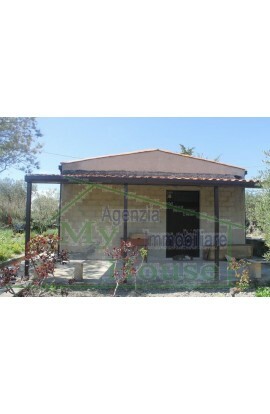 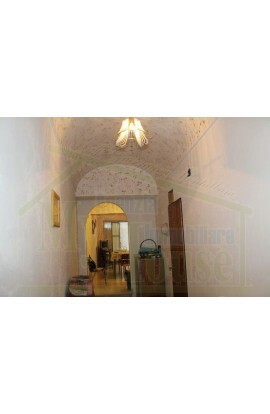 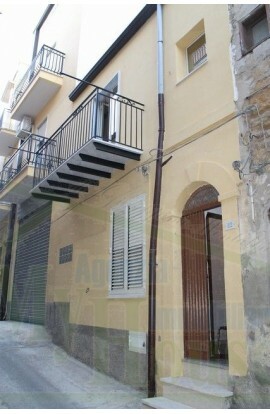 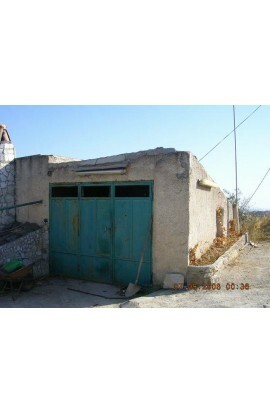 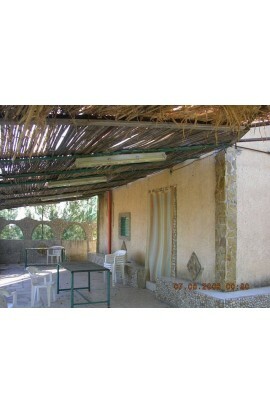 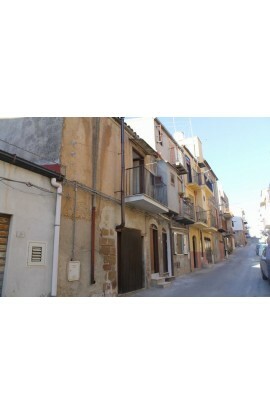 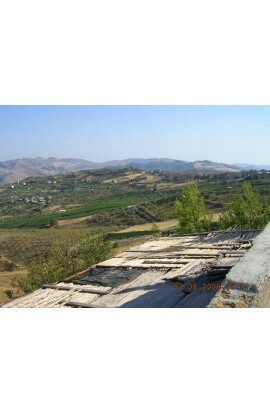 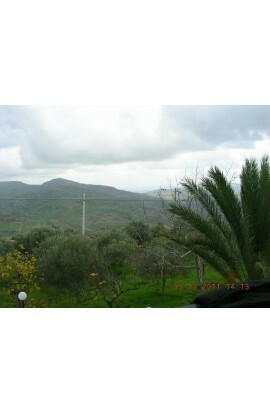 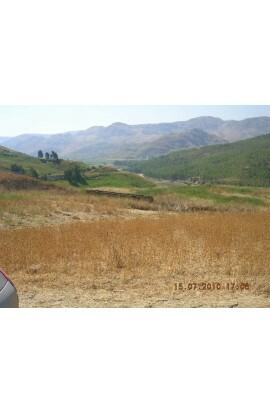 AREA: Countryside - ADDRESS: C/da Marullo – Cianciana (AG) CONSISTING OF: House and warehouse, with agricultural land. 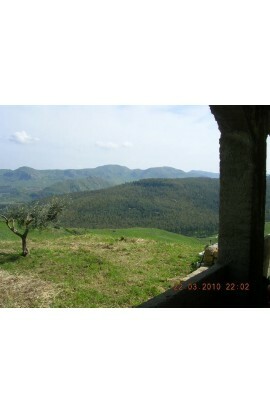 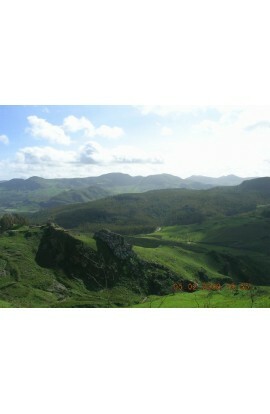 The property is constructing in masonary and has a panoramic view. 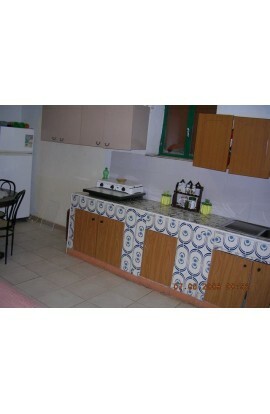 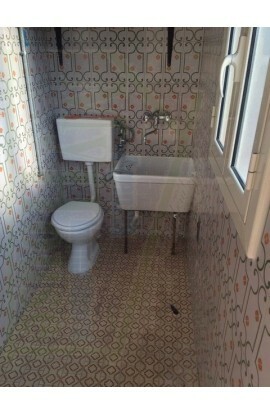 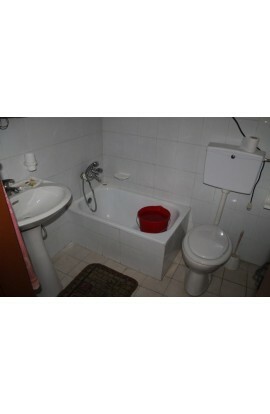 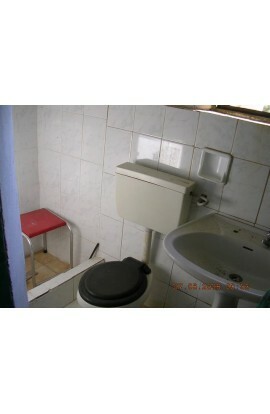 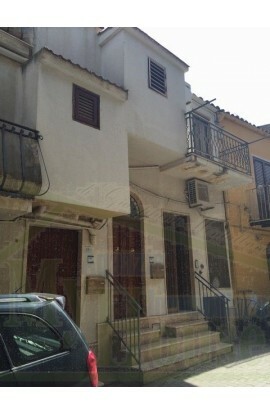 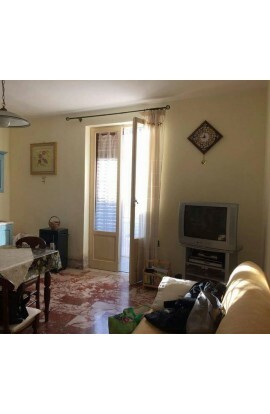 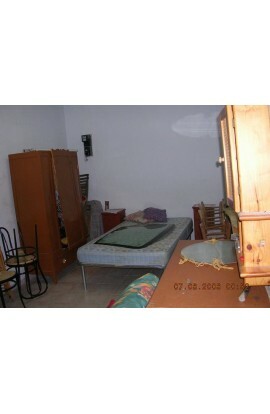 The inside of the property consists of a ground floor with two rooms and a bathroom and covers approx 30 sqm. 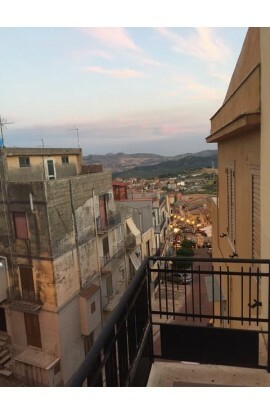 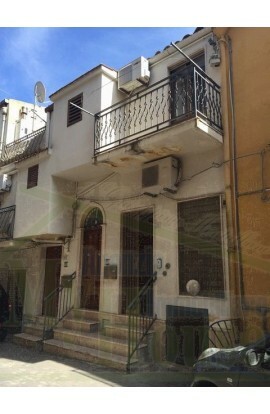 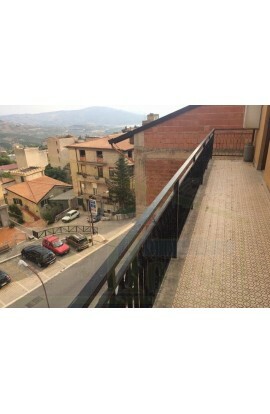 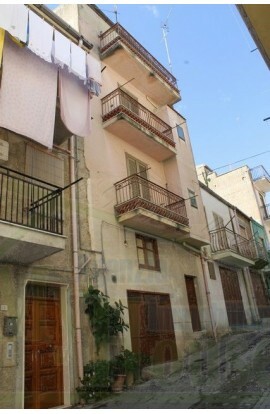 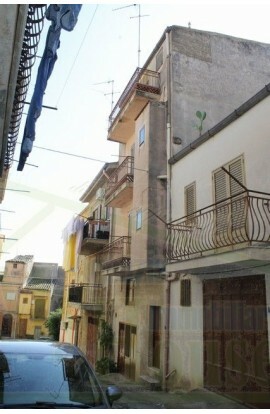 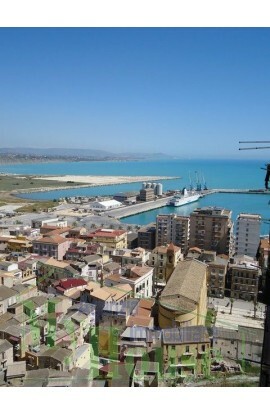 On the first floor there is a panoramic terrazza of approx 30 sqm. 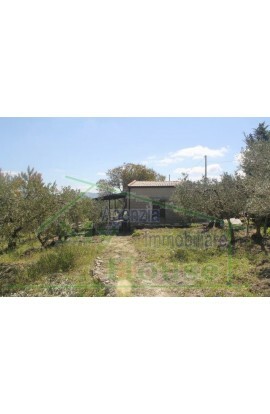 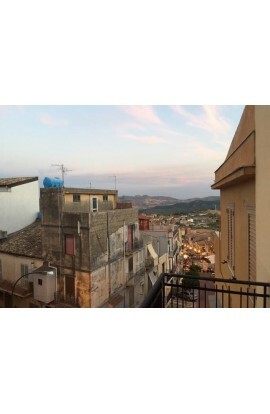 Included in the property is a warehouse of approx 20 sqm and a large water cistern, the property also has land covering approx 5000 sqm which has fruit and olive trees.